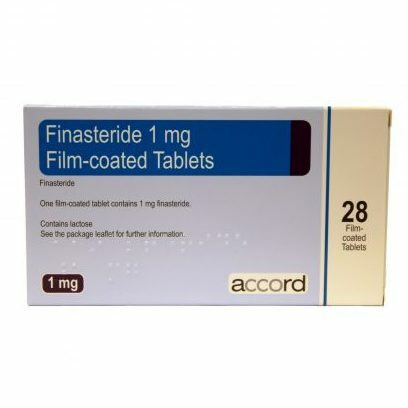 Finasteride is a once a day tablet to for men to treat androgenetic alopecia, otherwise known as male pattern baldness. Finasteride is the most effective FDA approved medication to treat male pattern baldness. 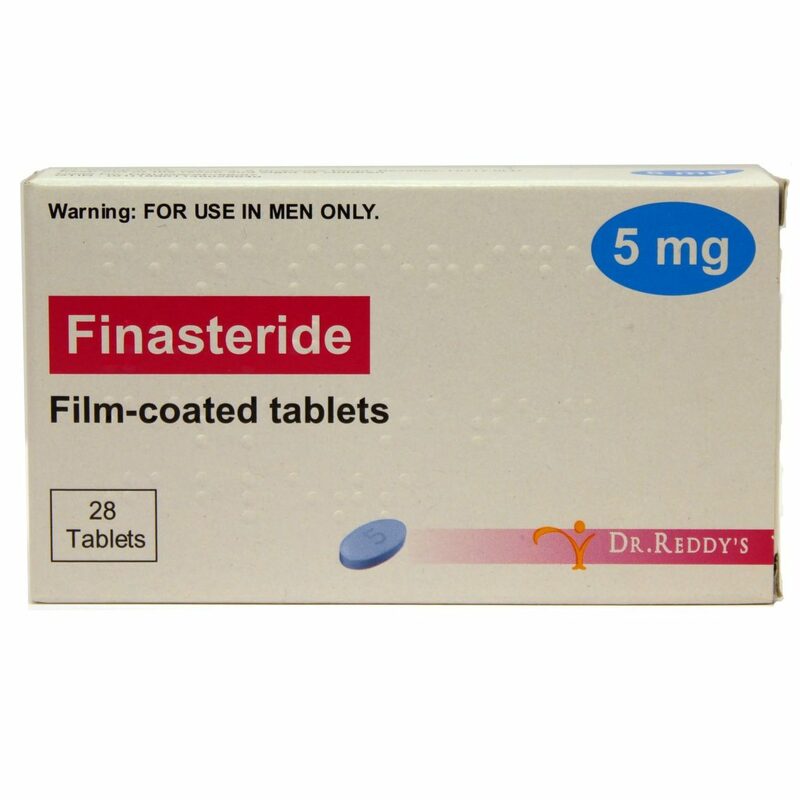 Finasteride belongs to a group of medicines known as Type-II 5-alpha reductase inhibitors. Finasteride is a medication used to treat early forms of male pattern baldness, with Finasteride shown to be an effective treatment in 90% of men. Finasteride works by inhibiting the conversion of testosterone to dihydrotestosterone (DHT), by inhibiting the enzyme that causes the conversion. 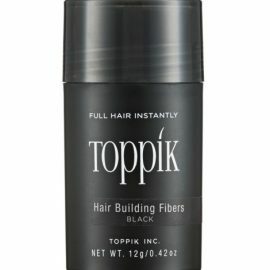 DHT interacts with receptors in at the root of your hair follicles causing the hair loss process. The number of hairs that are at danger, from DHT, and their location is determined by the genes we inherit from our parents. Results from Finasteride will take at least 3-6 months to be seen, and full results can take between 12-18 months. 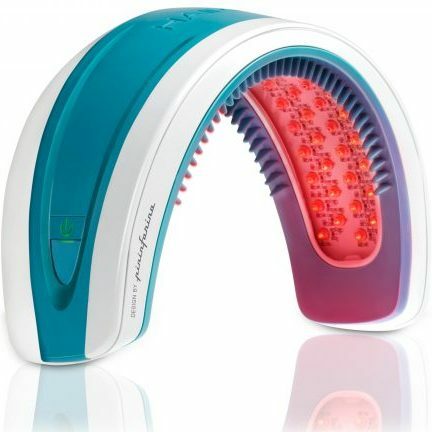 Once full results have been achieved, the treatment must be continued or you will return to your original condition. Finasteride is to be taken once per day, with or without food. DO NOT exceed the daily dosage of 1 tablet per 24-hour period. Do not double dosage to make up for a forgotten dose. Contact your doctor immediately if you exceed the daily recommended dosage. Do not take if you are already taking Finasteride or Dutasteride to treat Benign Prostatic Hyperplasia(BPH).